Collaborative research on the nature of European elections and whether contestation over the role of the European Union decreases public support for the EU. Until the late 1990s European elections were largely seen as second-order national elections. The campaigns were generally lacklustre, as issues connected to the European Union (earlier the European Community) and European integration were scarcely politicised and, in fact, hardly discussed by parties, politicians or the media. Neither were campaigns fought on the expected consequences that the outcome of European elections might have for EU policy making, were it only because of the lack of a direct linkage between the composition of the European Parliament and the direction of EU policies. There are reasons, however, to believe that the period of permissive consensus for the European project is over. Recently, the European project has been increasingly opposed by citizens who obstructed the Treaty of Nice, the Constitutional Treaty and the Lisbon Treaty in referendums in the Netherlands, France and Ireland; three formerly ‘Europhile’ countries. In addition, the rise of Eurosceptic populist parties may well contribute to increased contestation over Europe, and, more importantly, make the future of Europe an issue in European (and national) election campaigns. We would therefore expect increased contestation in European elections on matters of European unification and enlargement, which might either increase of decrease support for the EU. 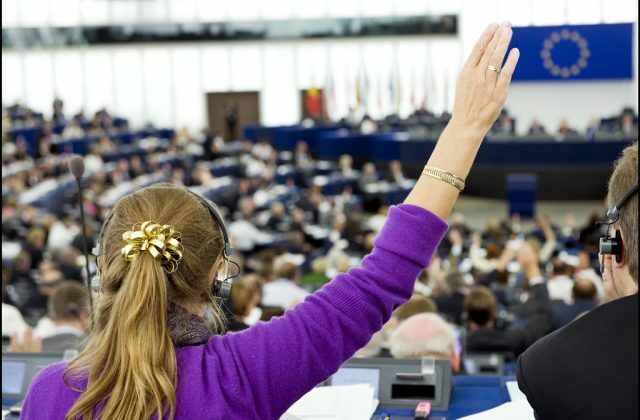 Our research project focuses on the questions whether the nature of European elections is changing and whether contestation over the role of the European Union decreases public support for the EU. Our projects investigate the role of parties, media and voters, and the interactions between them.